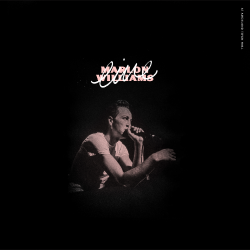 On the eve of his national Tūrangawaewae Tour, Marlon Williams has just released his first ever live album: Live At Auckland Town Hall. Available online now and at the merchandise stand at the upcoming concerts! Marlon has just returned from a large stint of stadium and winery shows in Australia where he and Florence Welch performed his song Nobody Gets What They Want Anymore on the Florence + The Machine headline tour! After eight shows on the big stage ahead of Florence, Marlon and his band The Yarra Benders are in full swing and ready to enthral their kiwi audiences. Turn back to this time last year and Marlon was preparing for what were then the largest shows he had ever performed in New Zealand at the historic Auckland Town Hall…. “Well, this is the largest amount of people we’ve ever had in a room to watch us, so it feels pretty damn special” Marlon Williams says, sitting down to the piano during the first night of the two sold-out shows. May 25th, 2018 was special in many respects. 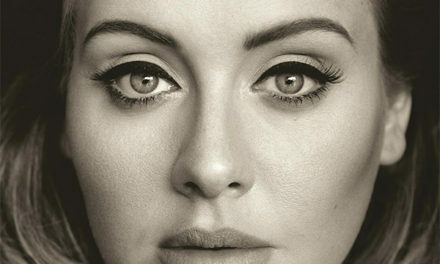 Williams had returned home to New Zealand to close a 60-date world tour for his new album, Make Way For Love. 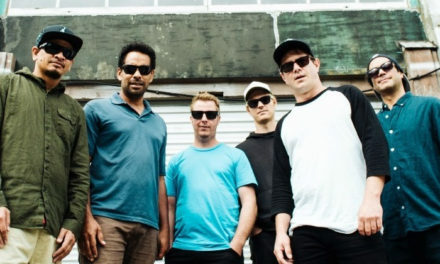 He shared the stage with his second family, The Yarra Benders, with the two evenings at Auckland Town Hall serving as a fitting celebration having toured the globe together over the course of two album campaigns. 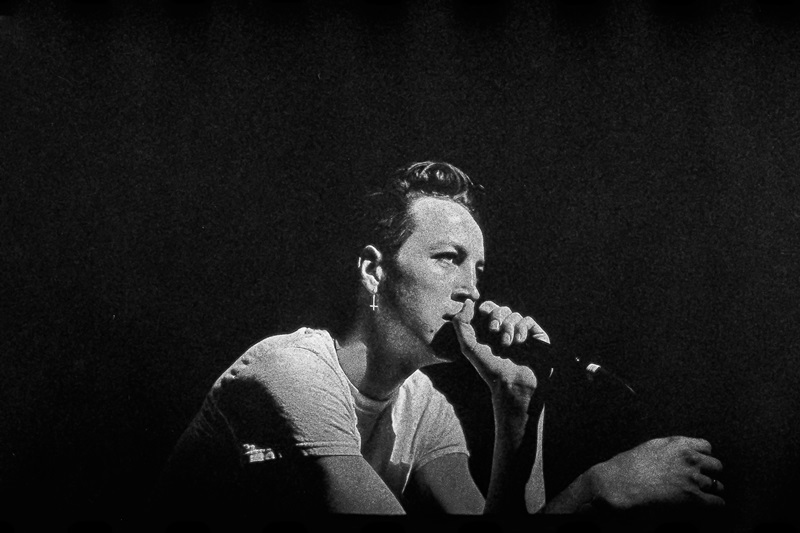 Across the past several years on the road, the Marlon Williams live show has taken on an almost mystical status — not just for Williams’ extraordinary voice, but also for the hypnotic command he has over an audience, his seamless blending of genres, and the effortless, instinctive relationship he shares with his band. Live at Auckland Town Hall captures an artist both early enough in his career to be humbled by the occasion, and developed enough to present a stunning catalogue of music and quality of performance. Live at Auckland Town Hall feels sure to enter the cannon of great live albums in the years to come, a dazzling snapshot of Marlon Williams’ musical singularity. The APRA Silver Scroll and Album of the Year winner is about to embark on his biggest tour of New Zealand to date taking in 12 centres across the country! The show at the newly reopened Christchurch Town Hall in Marlon’s home town has officially sold out. Only limited seats remain for the show at Auckland’s Villa Maria Winery with The Auckland Philharmonia Orchestra. Fans are advised to buy tickets now to avoid disappointment.